Websites for engineering firms need to find a perfect balance between technical and beautiful. That’s where Bop Design comes in. Not only do we understand your business and the importance of explaining your products and services, we incorporate branding assets that attract target audiences. 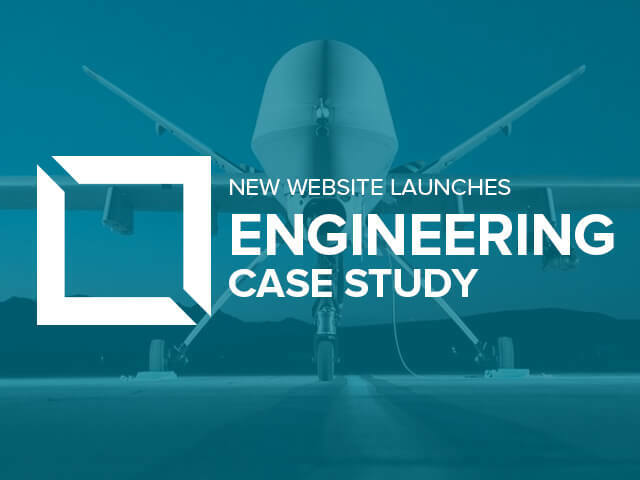 Added bonus: our engineering websites experience increased brand awareness, web traffic and new customer leads.